"Intensity Mapping to Probe the Intestellar Medium"
Abstract: Line intensity mapping (LIM), in which line emission from unresolved galaxies is mapped onto a 3D field, has emerged as a unique probe of the gas content and star formation history of the Universe as well as large-scale structure across cosmic time. In this talk I will present the science potential of LIM as well as the surveys which will provide the data for these analyses. After a brief introduction to LIM, I will introduce the various candidate emission lines being considered and explain what mapping these lines can teach us about star formation and the interstellar medium. I will then discuss the various LIM surveys that are currently observing as well as some that will come online in the near future in terms of their expected science output. 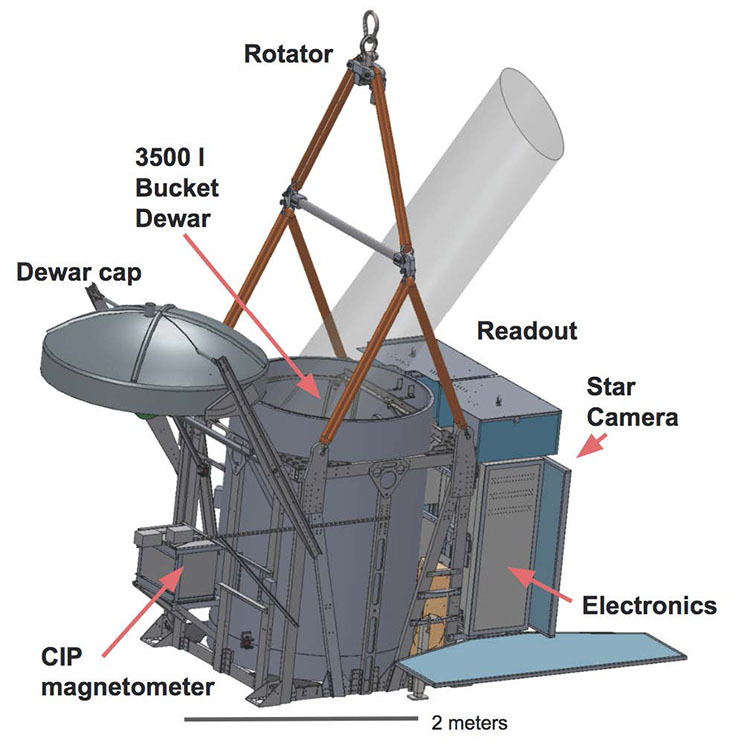 Finally, I will describe the recently NASA-funded LIM survey EXCLAIM, whose survey team is based at GSFC and whose mission is to map microwave line emission over cosmic time to probe star formation and the ISM.